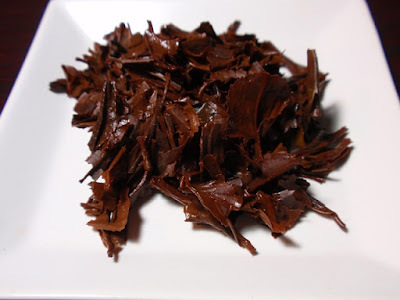 Product Description: The Takeo family has developed their own semi-fermentation method to bring out the best of oolong and black tea flavors in their JAS Certified Organic Oolong Tea. The dry leaves have a woody aroma with a hint of coriander-like spice. 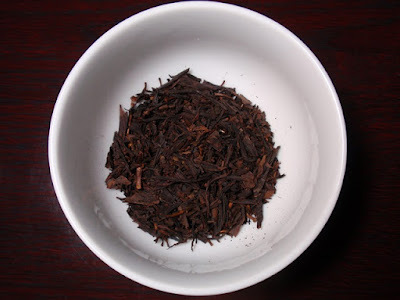 The orange-red infusion has a warm apricot aroma with notes of pine wood and a hint of brown sugar. The taste has notes of malt and dried wood. 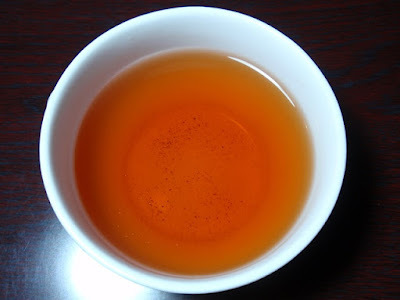 This heavily oxidized oolong has much of the character and body of a black tea and the first infusion provides the best results.